Welcome to Cash4cars Company in New Zealand. 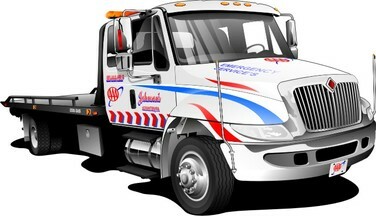 We pay top dollar for unwanted vehicles, dead or alive. 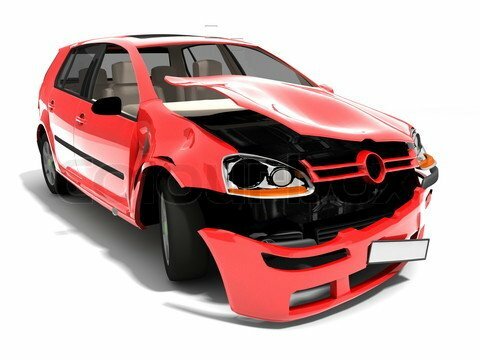 Are you seeking a reliable company for selling damaged car or an old or unused vehicle? Your search ends here and we are available 24×7. Based in Auckland, we offer our customers several enticing deals on old cars. Just approach us with your query and we will give you a quote you would be happy with. We will pay you cash for damaged cars in Auckland. 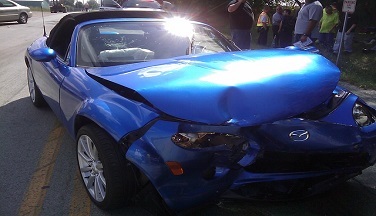 Regardless of your car’s condition, make or model, we will take your car dead or alive. 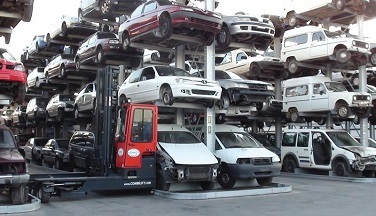 Simply contact us and get an instant car scrap quote that will meet your expectations. 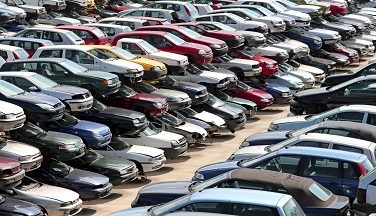 There is nothing better than getting rid of your old or unused car and getting top dollar for it. The best part is that the pickup is absolutely free. It’s a win-win. Running, not running, rusted through, registered, de-reg, dead or alive. We take it ALL! 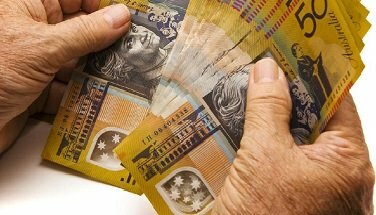 Do you want to know how much cash you can get for your vehicle from Cash4cars Company? Just contact us for an instant cash for cars quote. 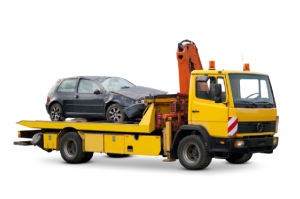 Call Us on 0800 100 743 or use our form at the bottom and we’ll contact you with a free cash for cars quote, which will include free car removal service. 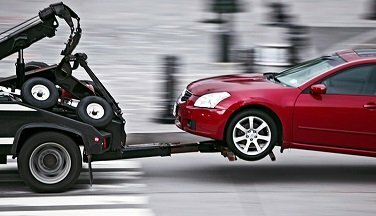 Below is a rough guide to how much your vehicle may be worth, by contacting us today, we will confirm the exact price which will also include free car removal anywhere in Auckland. To get a more accurate quote, give us a call us today on 0800 100 743, fill out the form on the bottom or visit our get a quote page. Whether you have a Toyota, a Honda or an uncommon make and model of vehicle, we’ll take it off your hands and pay you cash for your old car. Are you sick and tired of looking at that old, unused or wrecked vehicle taking up room in your property? Contact Us NOW for free removal. 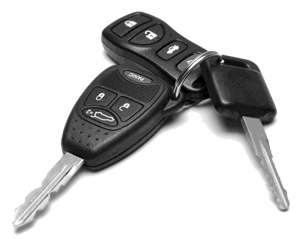 You can get up to $200 – $15,000 for your unused vehicle. 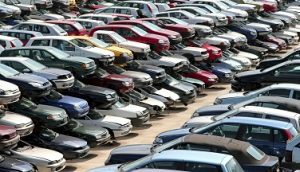 Cash4cars Company will buy any make and model of vehicle from you. Don’t take our word for it. We have helped our clients through the years to get their amazing feedback. Great response and competitive rates. I got a great deal for my old car that I was barely using. The crews came, took a look at my car and quoted me an offer I could not refuse. I highly recommend The Broken Car Company to anyone looking to get sell their unused vehicles.